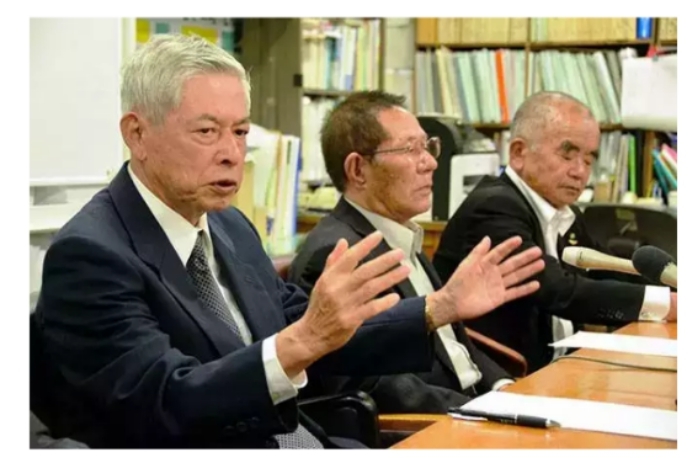 Hibakusha atomic bomb survivors admonished U.S. President Donald Trump for threatening to walk away from the Intermediate-range Nuclear Forces (INF) treaty in a protest letter sent to the U.S. Embassy in Tokyo on Oct. 22. The note in Japanese addressed to the commander-in-chief was compiled by five hibakusha groups in Nagasaki expressing their concerns over the proposed withdrawal from the 1987 treaty signed by the United States and the Soviet Union. “Successive U.S. presidents had meetings with their Soviet and Russian counterparts, even if they were poles apart on issues,” said Kawano. “Once a nuclear war occurs, it could imperil all of humanity. But now only hibakusha are raising our voices against the move,” complained Moriuchi.